When it comes to plumbing, without plumber insurance coverage, one small mistake or accident on a job could result in damages that could drain more than just your customer’s pipes! Here at Keep Insurance in Valhalla NY we offer plumber insurance, and we’re just one click away if you need to file a claim. Who Needs Plumber Insurance Coverage? 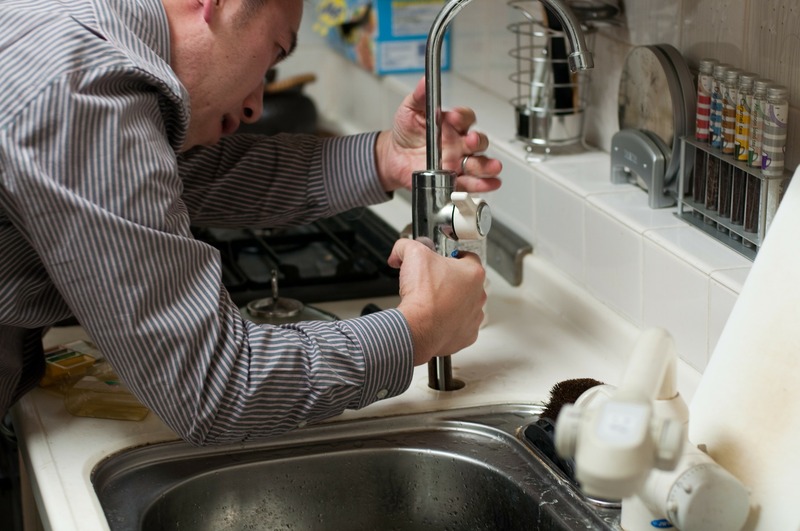 As one of the leading property and casualty agencies with offices in New York and Connecticut, Keep Insurance has been helping plumber companies in Valhalla NY with plumber insurance for over 30 years.